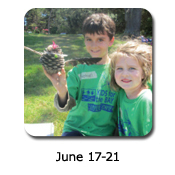 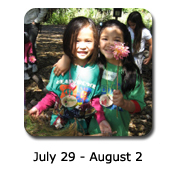 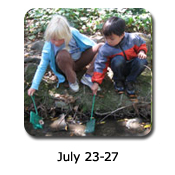 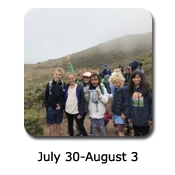 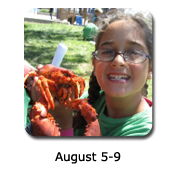 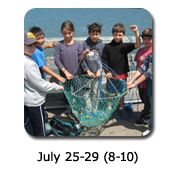 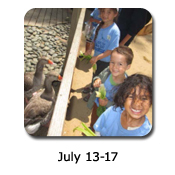 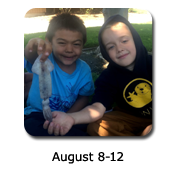 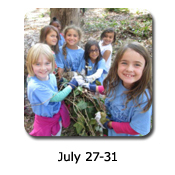 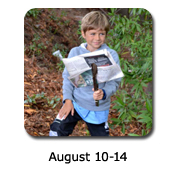 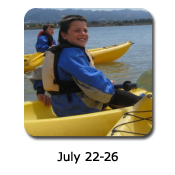 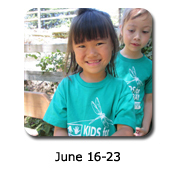 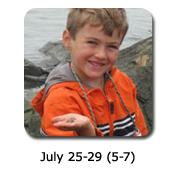 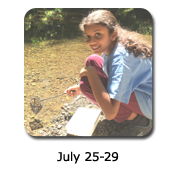 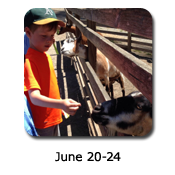 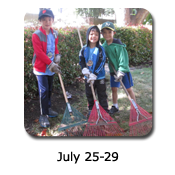 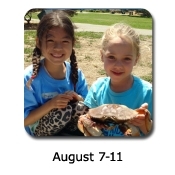 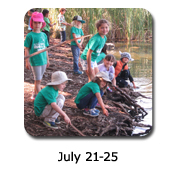 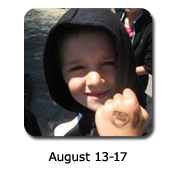 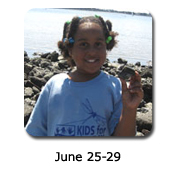 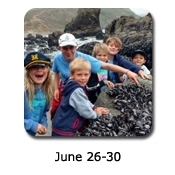 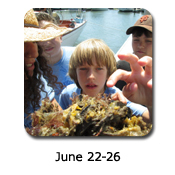 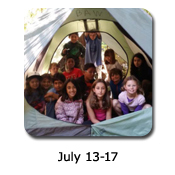 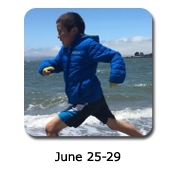 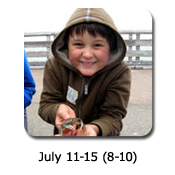 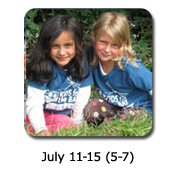 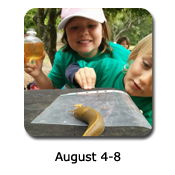 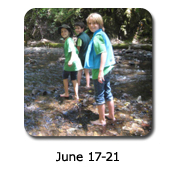 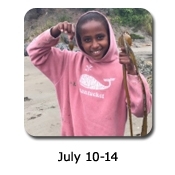 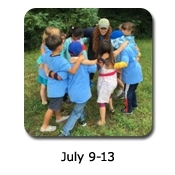 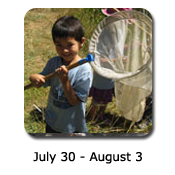 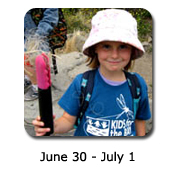 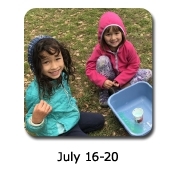 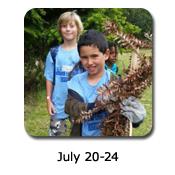 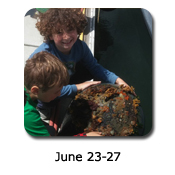 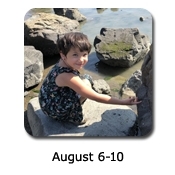 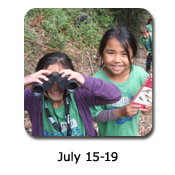 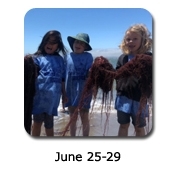 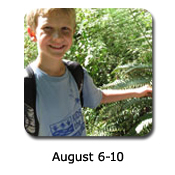 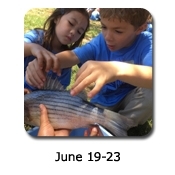 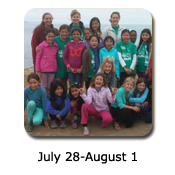 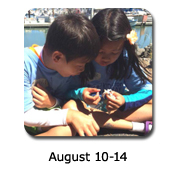 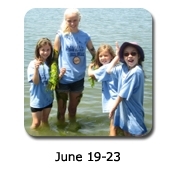 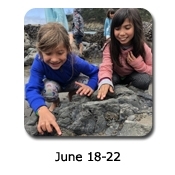 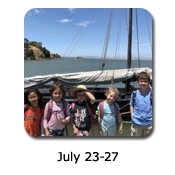 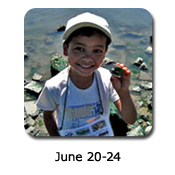 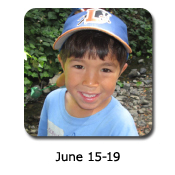 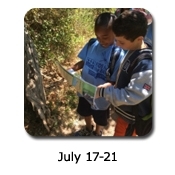 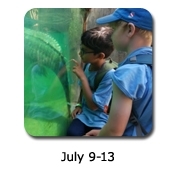 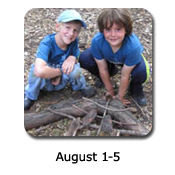 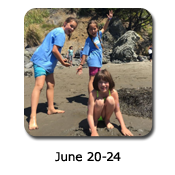 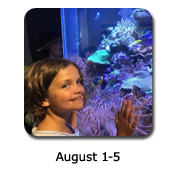 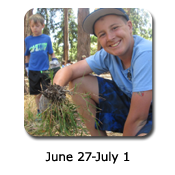 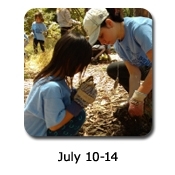 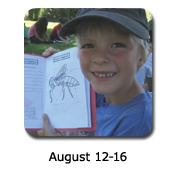 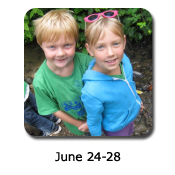 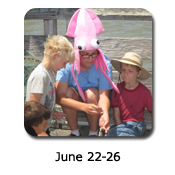 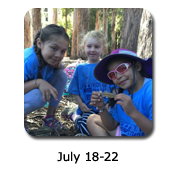 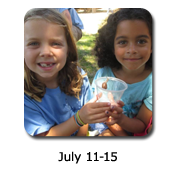 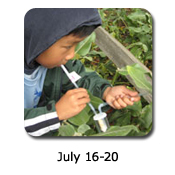 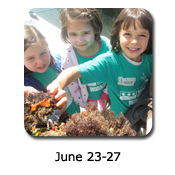 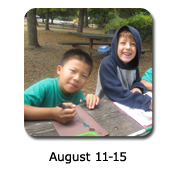 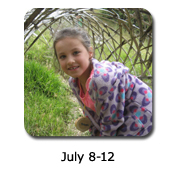 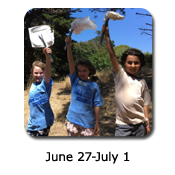 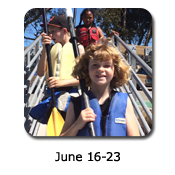 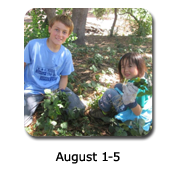 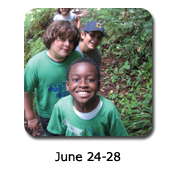 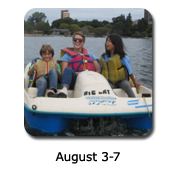 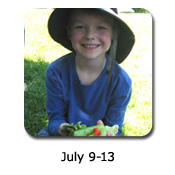 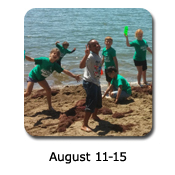 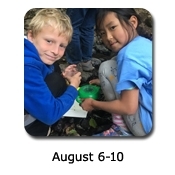 Summer 2018 marks KIDS for the BAY’s 18th year of running exciting, hands-on day camps in the outdoors! 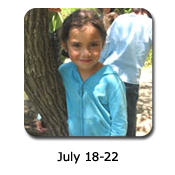 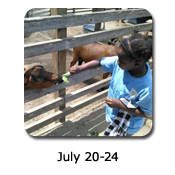 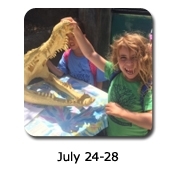 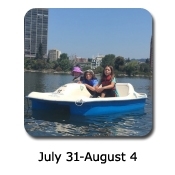 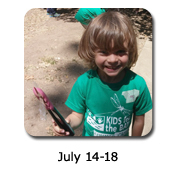 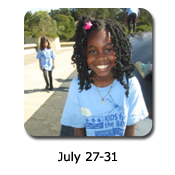 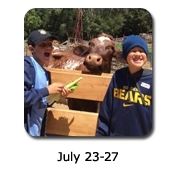 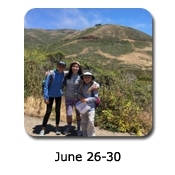 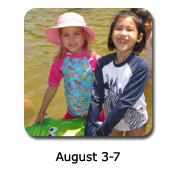 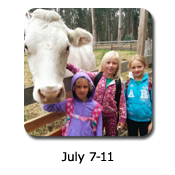 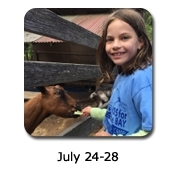 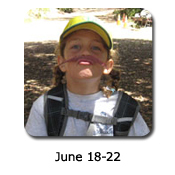 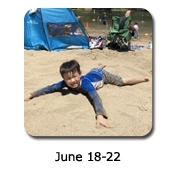 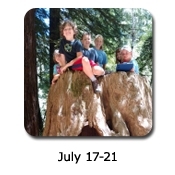 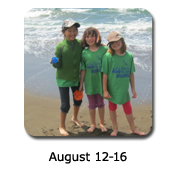 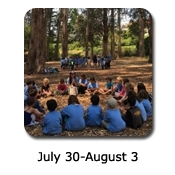 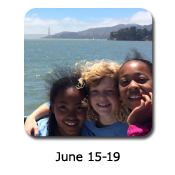 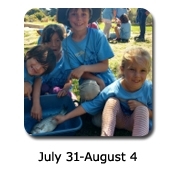 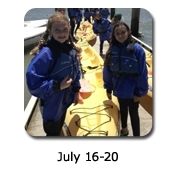 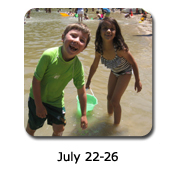 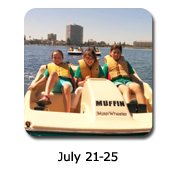 Over the years, we have collected many stories and quotes and captured great photographs of our campers enjoying their summer camp experience with KIDS for the BAY. 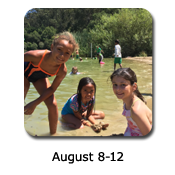 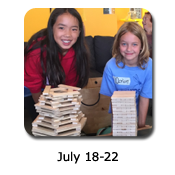 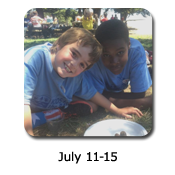 Please click on the photos below to view photos, quotes, and highlights of our past summer camp sessions.